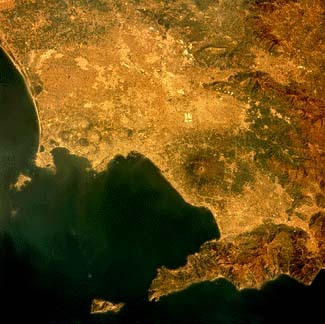 Mount Vesuvius is the only active volcano on the European mainland. 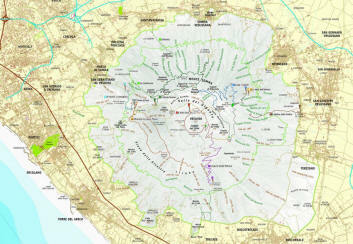 It is located at the Bay of Naples in the south of Italy. In AD 73, Spartacus and his men fled here after escaping gladiator school. 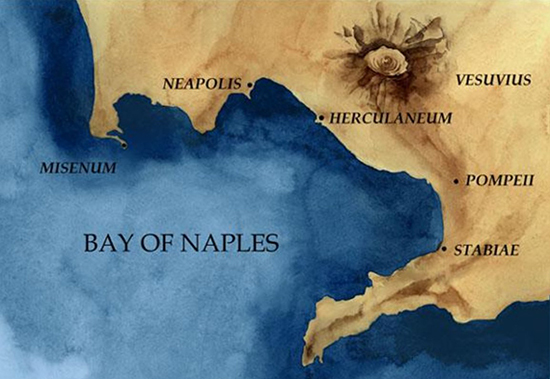 Pliny the Younger reported the earliest known eruption of mount Vesuvius. The year? 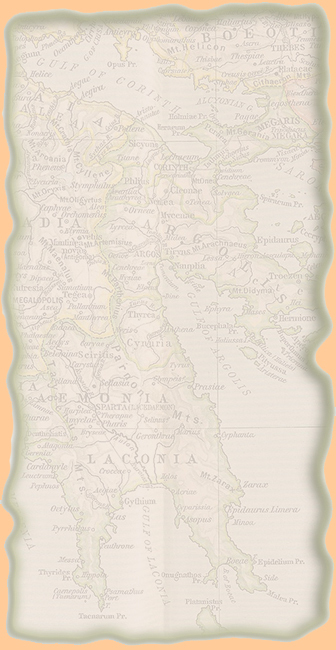 AD 79. 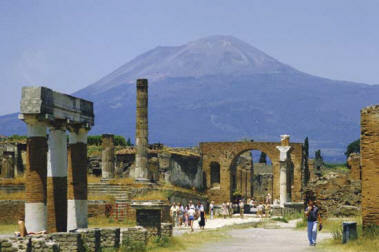 The cities of Pompeii, Stabiae, and Herculaneum were goners. 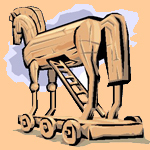 of the ancient city of Pompeii. 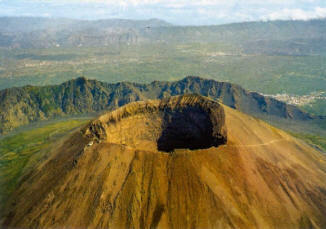 Many eruptions occurred over the years, another big one was in 1631. Archaeologists had and are still having a blast exploring the volcano. One of them was William Hamilton.